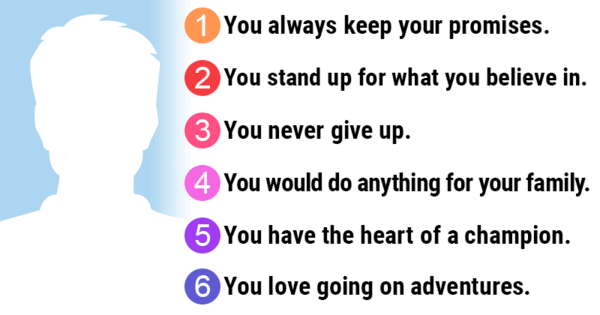 What are the 6 most important facts about you based on your face? It's important to know one's self; after all, it is the beginning of all wisdom. Take this quiz to catch a glimpse into your own psyche.